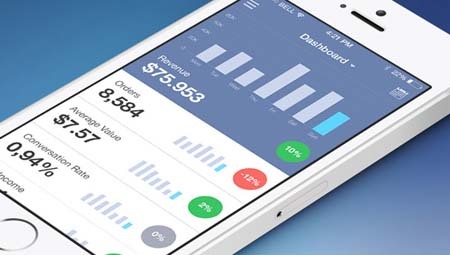 Today’s mobile application Sagram Analytics is designed by Jan Losert a UI & Interaction Designer from London. 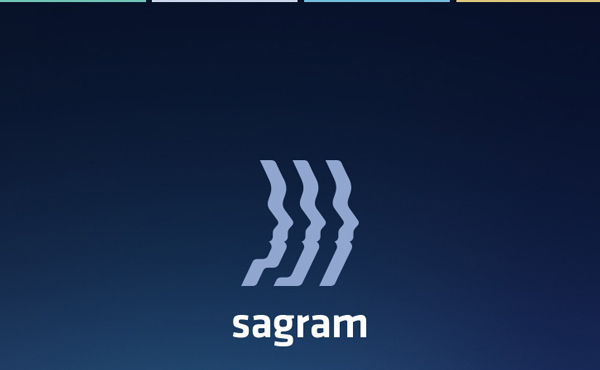 Sagram is a powerful analytic tool for the measurement of e-platforms data. 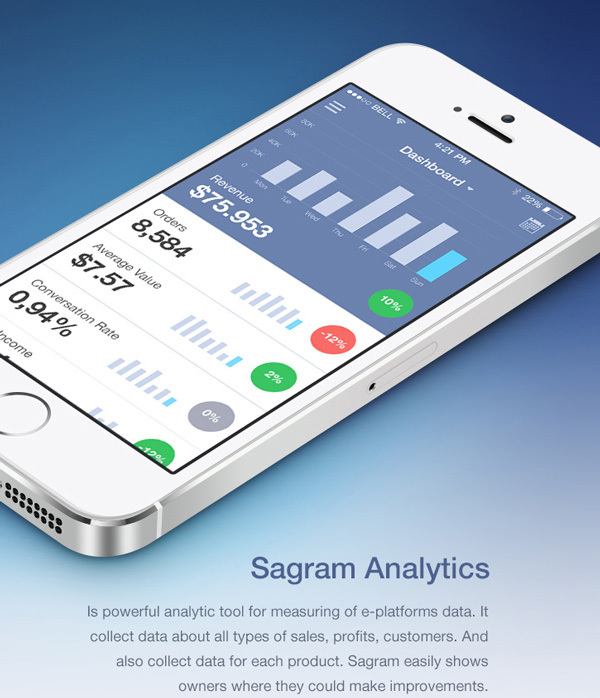 It collects data about all types of sales, profits, customers etc. 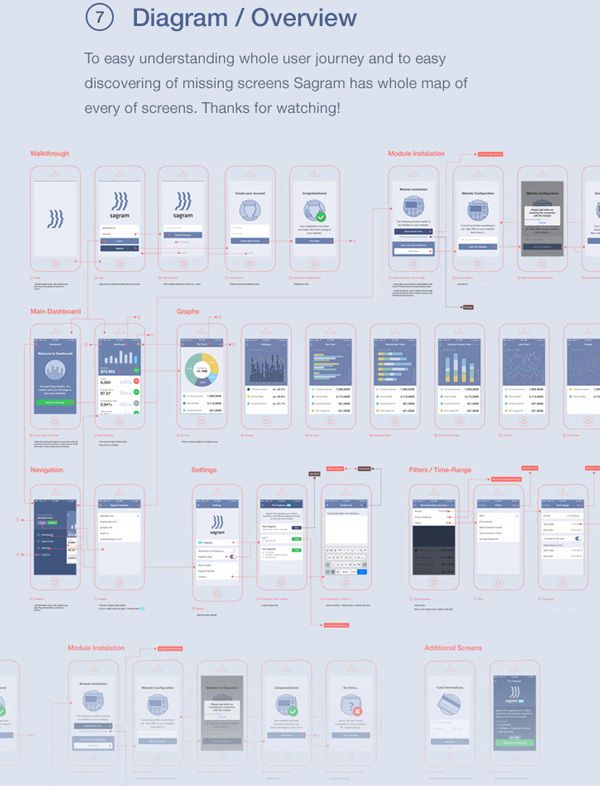 Additionally it collects data for each product. 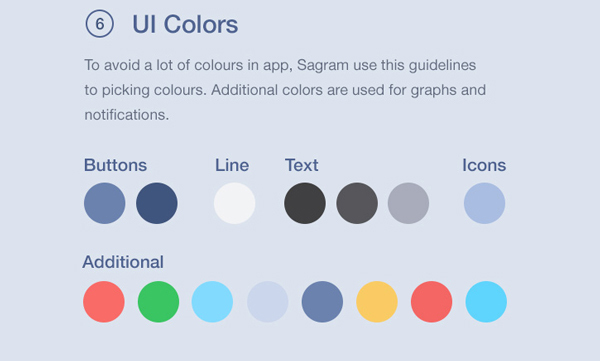 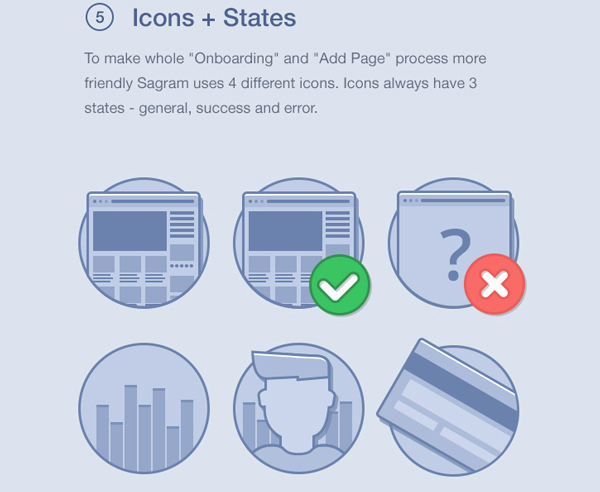 Sagram easily shows owners where they can make improvements in their business.